share.zoom.us allows a user to easily screen share content from any device to a Zoom client, Zoom Rooms or H.323/SIP meeting. 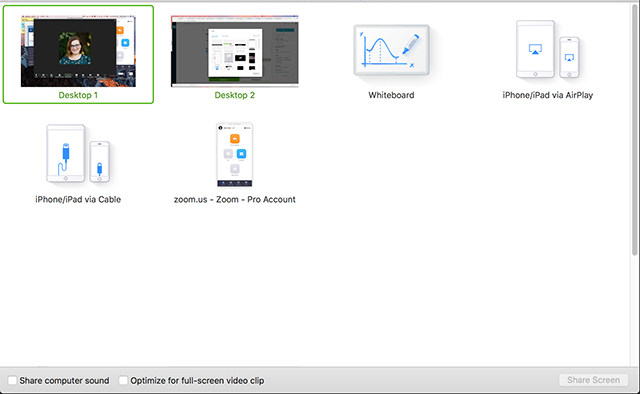 When you screen share via share.zoom.us, it automatically turns off your video, mutes your audio and prompts you to select an application or desktop to share. This is especially useful in a conference room settings where the video and audio are already projected from another device to the room, and your room attendee only needs to screen share. Start a local or remote meeting on Zoom or Zoom Rooms. Follow the instructions to enter the meeting ID or personal link name and the passcode (if prompted). 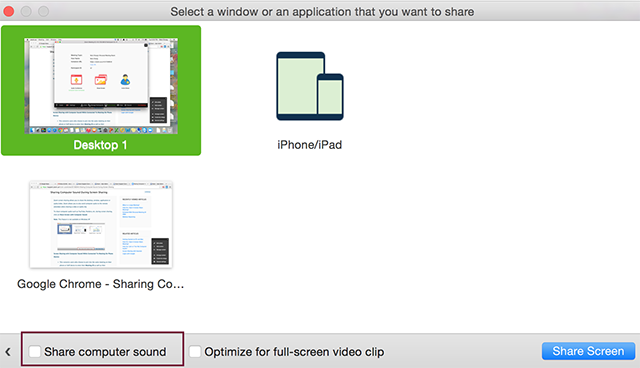 Select the desktop or application to screen share on PC or Mac, or a cloud application on iOS and Android. 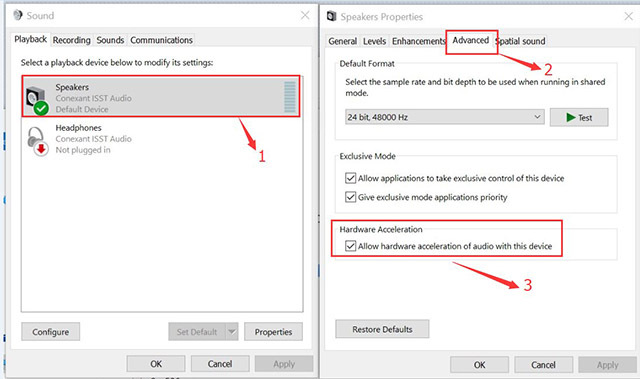 The audio and video transmission are turned off automatically. Select the desktop or application to screen share on PC or Mac, or cloud application on iOS and Android.